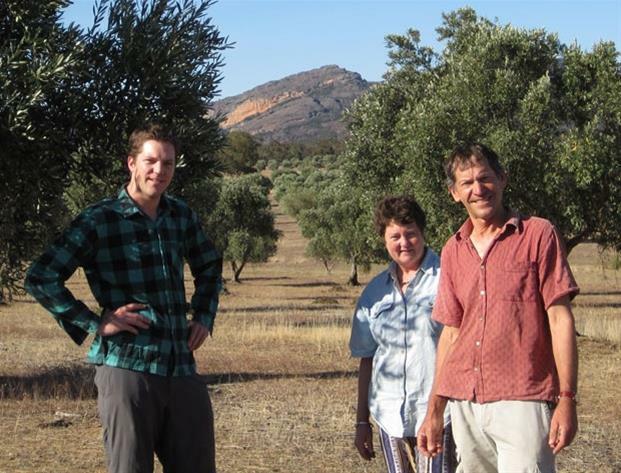 Proudly owned and run by the Mathews family, Grampians Olive Co is home to the historic "Toscana Olives". Our certified organic grove was established in 1943 making it one of Australia's oldest. 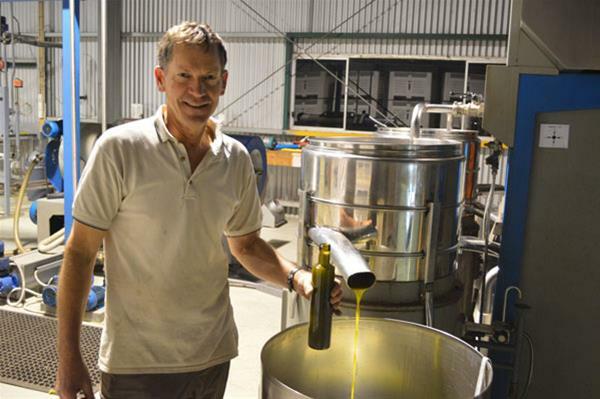 Olives are organically grown, cold pressed and then hand bottled on our farm. 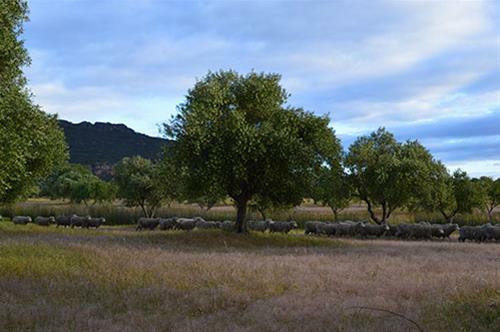 We believe in quality over quantity - combining traditional low yield dryland farming with modern best practice harvest & pressing to produce organic olive oil of the highest quality, integrity and flavour. 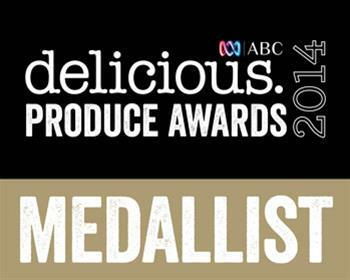 Our oil is regarded as one of Australia s best, consistently winning awards, including best single estate grown and best Victorian olive oil. We are proud of our products and stand by them with our 100% satisfaction guarantee. If for any reason you are not satisfied we pay the return postage and offer a no fuss refund or credit.